Using QR (Quick Response) Codes in the Classroom - Chemistry Is My Jam! Quick Response (QR) Codes can be a powerful tool in your classroom. Any mobile device with a camera can be used to scan and read a QR Code. They can be printed, projected, or imported into a webpage. QR Codes are great ways to direct students to a website, provide hints, spice up a boring website, or just deliver a message. 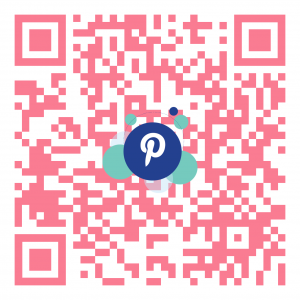 Here I will share my favorite QR Code generator, some hints on how to use QR Codes, and a few of the ways I have used them in my classroom. We are teaching in a technology driven classroom. 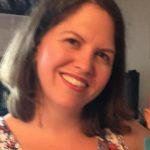 I teach in a state that no longer supports textbooks for students. Most schools provide students with some sort of device to facilitate their learning. Teachers are having to become more and more creative on how we engage our students. QR Codes fit into this picture. What the Heck is a QR Code? QR Codes are like two-dimensional bar codes that store text information. They’re pretty impressive little do-dads if you ask me. Have you ever been stuck in a grocery store line while the cashier – bless their hearts – tries their best to scan someone’s bag of chips, and the bar code reader just isn’t having it. Contrast that with a QR Code. I’ve never, not once, had an issue with my phone reading a QR Code. The QR Code below directs to your favorite nerdy website. The QR Code is a well thought out way to deliver data to a device. 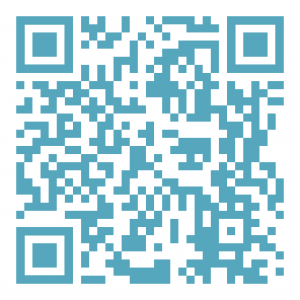 The large squares in the corners tell your device that it is a QR Code and how it is oriented. There are other patterns within the code that help your device align the QR Code. My phone can instantly read a QR Code upside down, right side up, and from an angle. Each location on the QR Code passes along a different piece of information to your device. 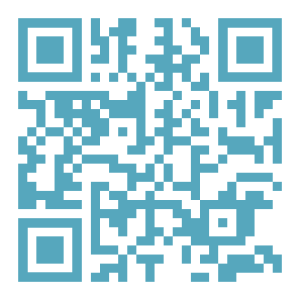 Click here for a great website that details how to decode a QR Code. How Do I Generate a QR Code? 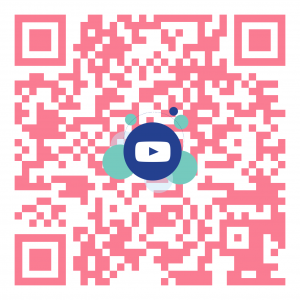 My favorite QR Code generator is https://www.qrcode-monkey.com/. QR Code Monkey gives you a ton of options for customizing your image. You can change the color, add a logo, change the size, and change the background color with just a few clicks. The tabs across the top make it simple to incorporate different types of data into your QR Code. 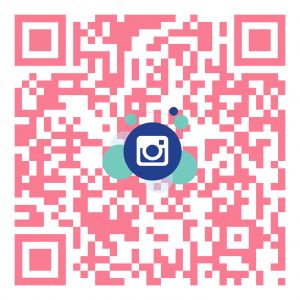 I also love that you get to preview your image by clicking “Create QR Code.” Then you can easily choose the file format you want and download your customized QR Code. It is incredibly easy to use and absolutely free! Any digital device with a camera can become a QR Code reader. This is one area where Apple devices are your friend. Apple has configured the iPhone so that you do not need to download a separate app. Simply open the camera and point it at a QR code. The phone will read the code and give you the option to go to the link that the code directs to. Apple for the win on this one. Android devices work very well with QR Codes also, but they require that an app be downloaded. There are tons of free apps in the Play Store that will quickly read these codes. 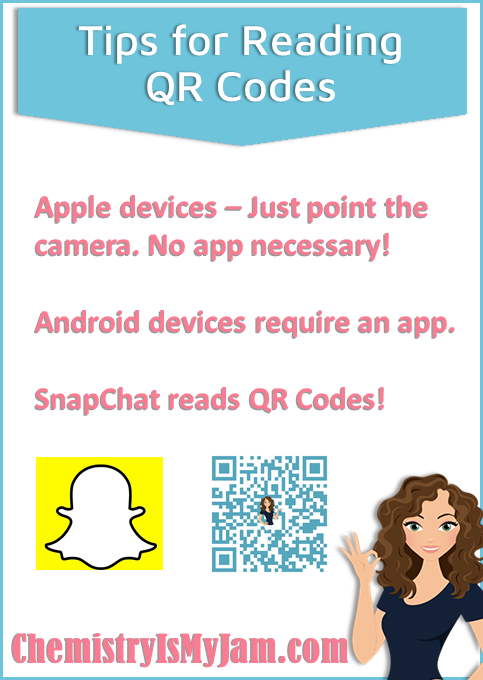 Some apps that your students know and love (like Snapchat) have QR Readers. Click here for an article on the best QR readers for Android users. 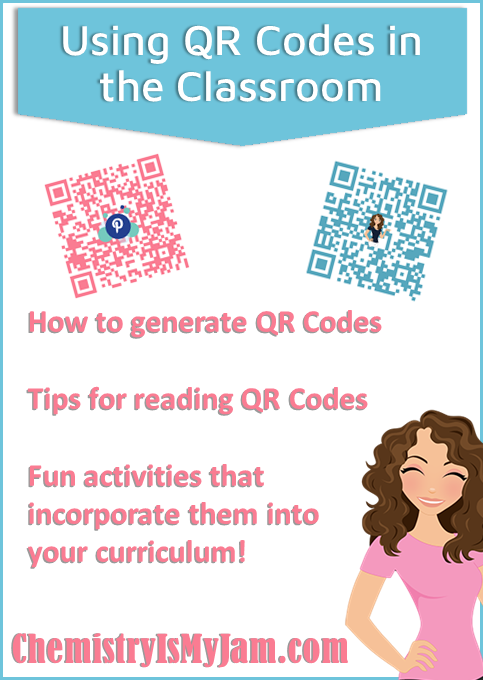 How Have I Used QR Codes in My Classroom? Directing students to a website. This has saved me so much time. When everyone in your classroom has a device and you want to quickly send them to a website, try projecting a QR Code. This is a quick way to get everyone on the same page – literally. You can add the codes to your PowerPoint presentations and seamlessly incorporate an online activity into your lesson. This cuts down on that dreaded transition time that causes so many distractions. If you decide to project a QR Code, here are a few tips that have helped me. Have the QR Code ready in advance. Make it as large as possible on the screen. Make the URL you are directing them to as short as possible. 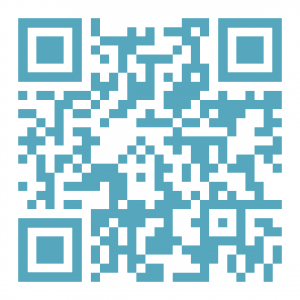 Using a URL shortener like tinyurl.com can dramatically clean up your QR Code. Check out the code below. The one on the left is for my YouTube channel. The one on the right goes to the same place but using a tinyurl. There are a lot more small details in the code on the left making it more difficult to read from a distance. Put questions around the room. 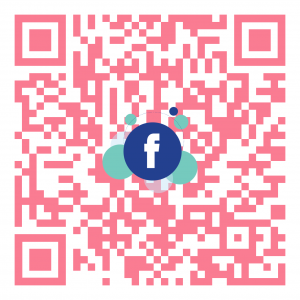 Did you know that you can put text into a QR Code? It does not have to direct to a website. Try scanning the code below. You can take a normal, boring worksheet and make it into a QR Code activity. Students love it because they get to move around the room. Plus it keeps you from using too much of your copy quota because they are going to be working on their own paper. I used this in my chemistry curriculum to give students practice on gas laws. I placed 8 questions around the room. Students went to each one to scan the code, and then brought their device back to their desk to answer the question. Send students on a wild goose chase looking for specific information. The QR Codes could send them to websites or blocks of text that provide them with information. Be intentional about where you place the codes. Set up a code that directs students to information about acids and bases next to a pH demonstration. This is great for you students kinesthetic learners. When they are tested on this material, they are going to imagine what area of the room the learned it in, and what demonstration was available for them during the activity. You could also set up a physical scavenger hunt to help students learn where things are in your classroom. The codes could be used to direct them to the next clue. Give hints for an activity. I love inquiry based activities but sometimes students need a little nudge. Create some QR Codes with hints to how to proceed in the activity. Consider limiting how many hints that they can use so that they will think for themselves as much as possible. Have students create a webquest. Give students a list of objectives and have them put together resources about that objective. They can create a QR Code for each of their resources. They can then swap codes and complete each other’s webquest. It is like a jigsaw with a twist! 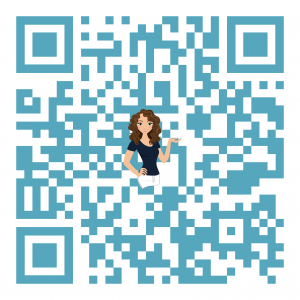 How have you used QR Codes in your classroom? I’d love to hear your ideas in the comments. Better yet, follow me with one of the codes below and tell me your ideas!